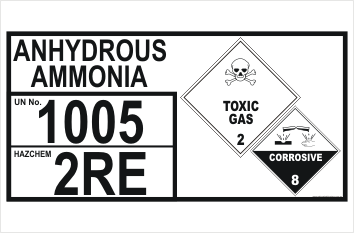 Dangerous Goods Storage Panel Anhydrous Ammonia signs are available as a Vinyl Sticker. or on Aluminium or on 5mm corflute. We offer fast turn-around times and top quality. 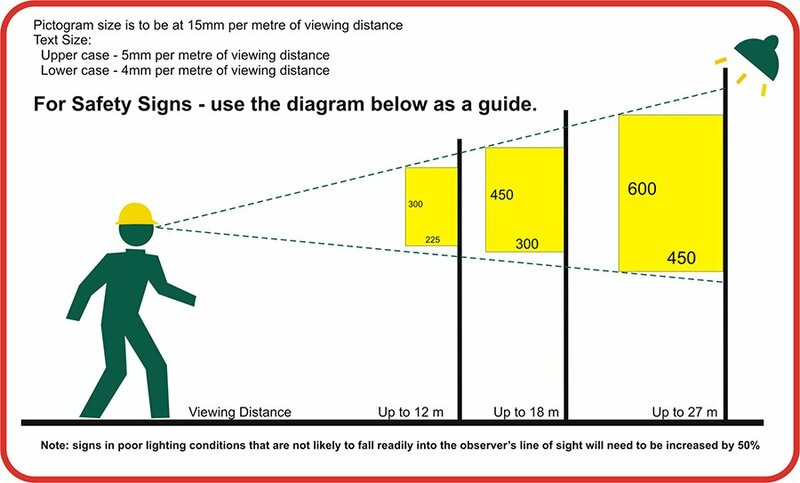 Signs can be laminated (recommended) for extra protection. You can even select Class 2 reflective if you wish.